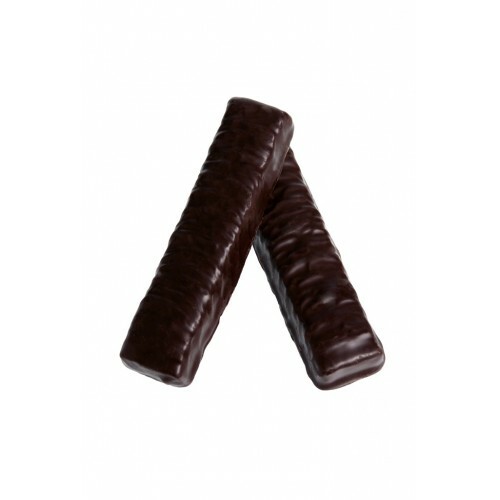 Pink Lady Peppermint Truffle Bars have a rich dark chocolate shell with a refreshing minty truffle centre. ​Ready to go in a 3 pack - enough to get you through the week ahead. INGREDIENTS: Dark Chocolate (40%) [Cocoa Mass, Sugar, Cocoa Butter, Milk Fat, Emulsifiers (Soy Lecithin 476), Flavour (Vanilla)]. 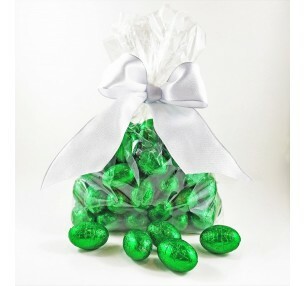 Peppermint Truffle (60%) (Sugar, Cocoa Mass, Inverted Syrup, Sweetened Condensed Milk (Milk, Sugar), Cocoa Butter, Skim & Whole Milk Powder Wheat Glucose Syrup, Humectant (420), Emulsifier (471), Milk Fat, Flavours, Enzyme (Invertase). Dark Chocolate contains a minimum of 55% Cocoa Solids. 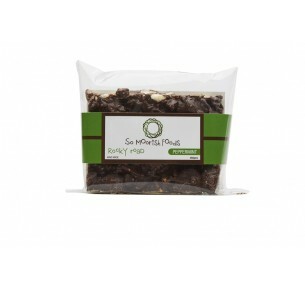 So Moorish Foods Peppermint Rocky Road includes a unique blend of Milk and Dark Chocolate, Vani.. 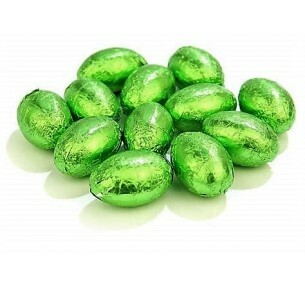 Pink Lady's Milk Chocolate mini eggs are filled with a smooth peppermint truffle centre. A refre.. 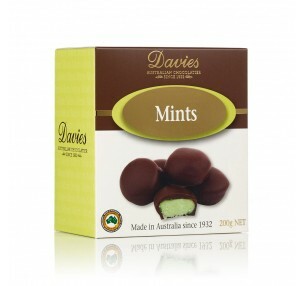 The Peppermint Truffle Egg Hunt Pack is filled with half a kilo of brightly wrapped sweet treats, wh..